I turned 23, doesn't really feel any different from 22. 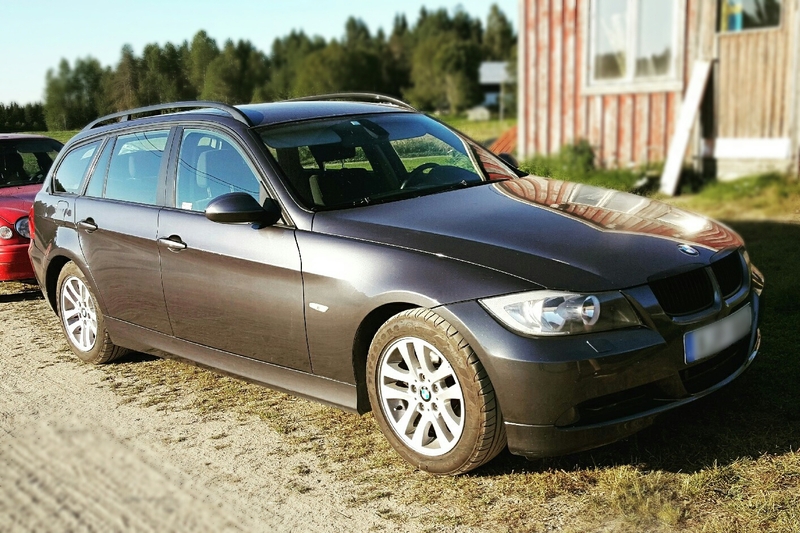 Marcus and I bought a new car, it's a fancy bmw 320i. I spent 5 and a half hour in the chair with my tattoo artist and we're finishing it in october, can post a picture when it's done! It'll be niiiiice..HE HE. Can't believe it's been three years since my last tattoo. Well that's all I can come up with at the moment. I'll try to be more active Rayne I promise!